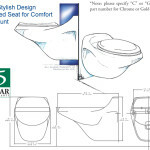 Bidet | Toilets | Headhunter Inc. 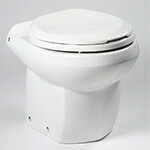 The Royal Flush Bidet adds a touch of European elegance to your bathroom. 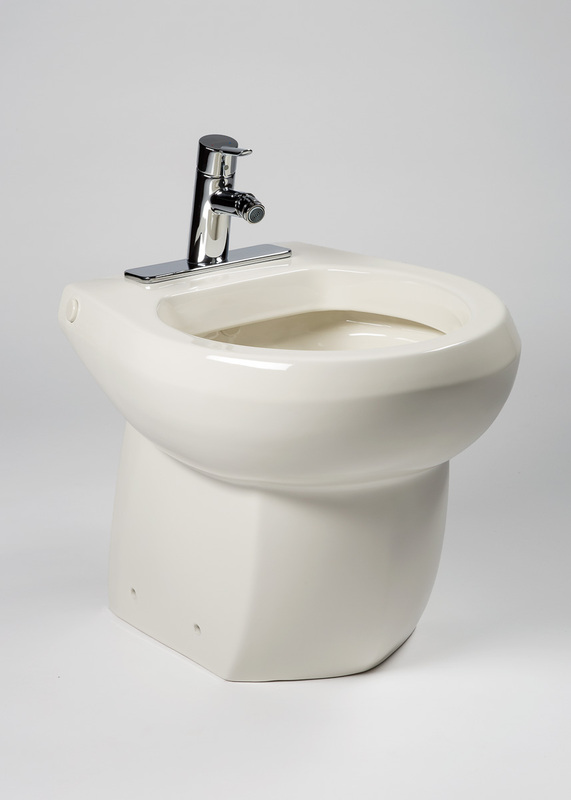 Designed to complement the futuristic lines of Headhunter’s Bravo and Espresso toilets, our bidet will show your subtle sophistication, while providing unique and simple functionality. 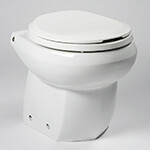 The Royal Flush Bidet is available in the same fine porcelain and designer color selections as our toilets. with a choice of chrome-plated or solid brass faucets. All colors match Kohler fixtures. 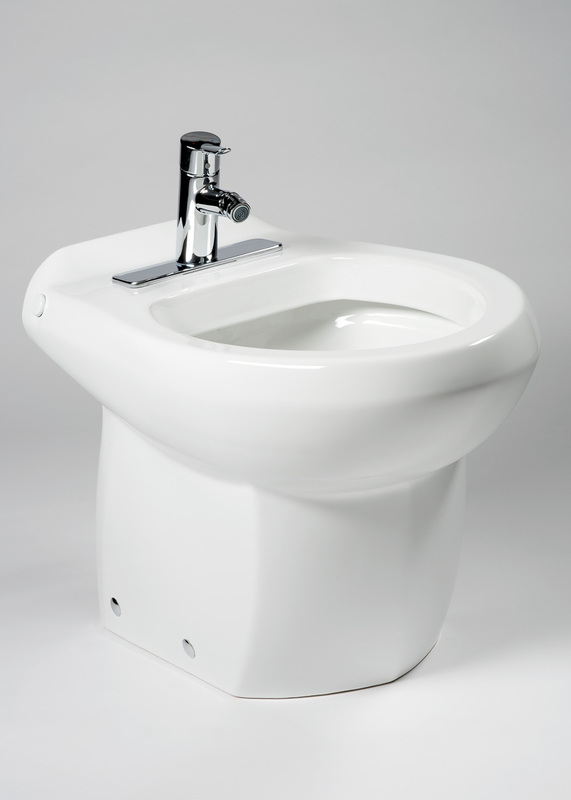 Our Royal Flush Aero toilet also comes with a matching bidet. 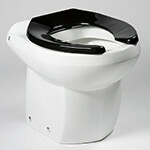 Please see our ROYAL FLUSH AERO for more details.